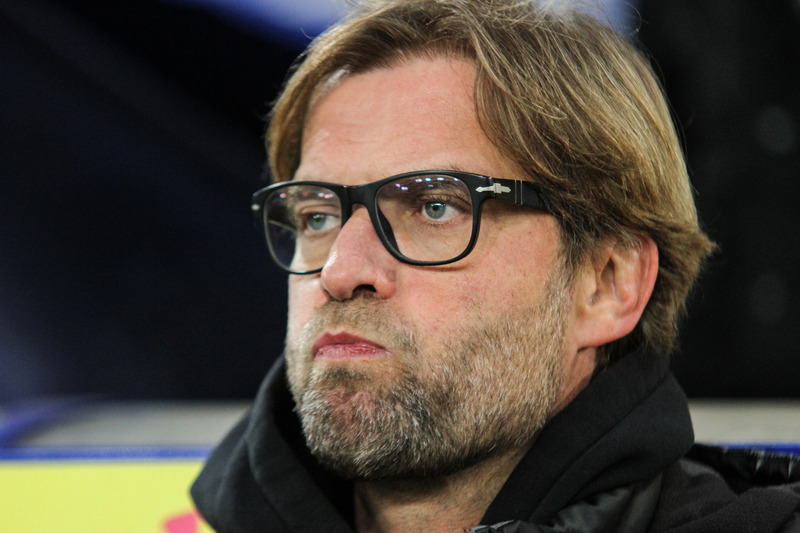 Is Jurgen Klopp planning a move to Bayern Munich? 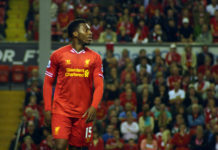 Is ‘this’ Liverpool man going to sign a new contract with the Anfield club? Liverpool have been flying high under Jurgen Klopp and this season the German has truly shown what he is capable of. After the Champions League final loss to Real Madrid last season, Jurgen Klopp made it a point to plug the gaps in his team and right now the Reds are easily one of the best sides in Europe. 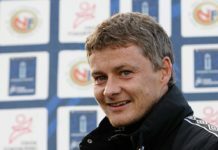 While the German has managed to build a team for the future but speculations remain over his future at the club. Bayern Munich have been interested in him since a rather long time and those rumours are just refusing to go away. Jurgen Klopp’s current contract with Liverpool ends in 2021/22 but the fans want him to stay beyond that. And now according to German journalist Raphael Honigstein, it is almost certain that Jurgen Klopp will sign a new deal at the club. Honigstein told Abendzeitung Muenchen(as reported): “Klopp is very happy with Liverpool, and the club is very happy with him,” he explained. “If he is to become champion or Champions League winner, he will 99.9 per cent stay longer. “He is flexible and ambitious enough to think about this opportunity if there is another opportunity. “Players like Joel Matip, James Milner or Jordan Henderson may not have the level to play at Bayern, but they work at Liverpool because this team knows what they do. Read: Here’s why Liverpool could get a huge financial boost of £75 million next year. Read: Here’s one thing that Liverpool should not do if they wish to win the Premier League. Previous articleWill ‘these’ two Man United players miss the FA Cup clash vs Chelsea?